Stance's Civil is a humble workhorse. 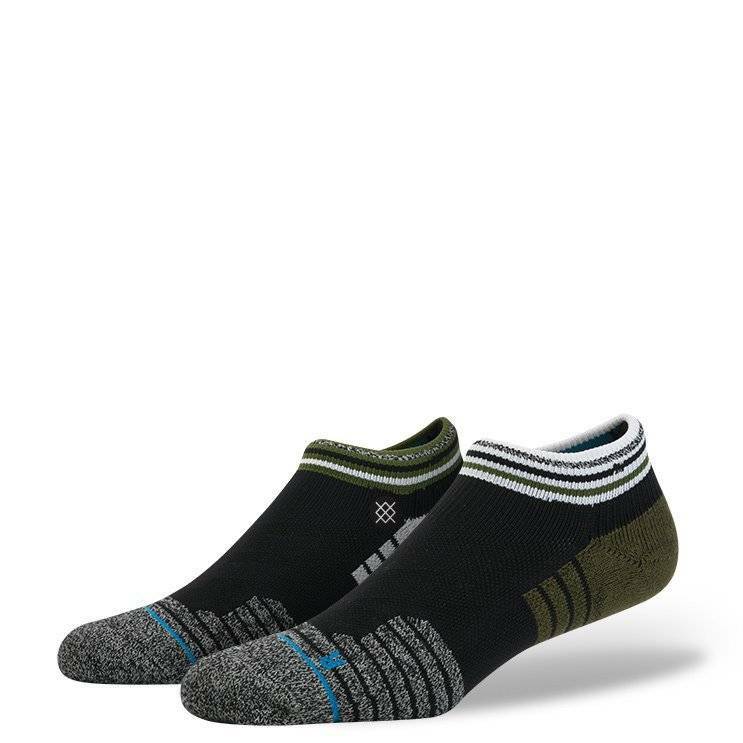 To keep feet cool, dry, and comfortable, this Fusion Athletic sock features moisture-wicking fibers and a network of mesh vents that wraps from the top of the foot to the arch. Stance's Air Channel Cushioning uses an articulated footbed to create additional padding and enhance airflow. And to cradle the contours of your feet, the Civil sports an anatomically correct footbed. Make things happen with Stance's Civil.